Criss Angel’s Mindfreak Live! at the Luxor Resort and Casino in Las Vegas, upends people’s views of magic and awes spectators with a goth-horror vibe mixed with rock ‘n’ roll spectacle. The production has the largest number of moving lights on the Las Vegas Strip and combines movering heads, lasers, video and more into one seamless show. The large number of fixtures and media demands may be taxing some consoles, however ETC’s Eos Ti performed optimally for the task at hand. 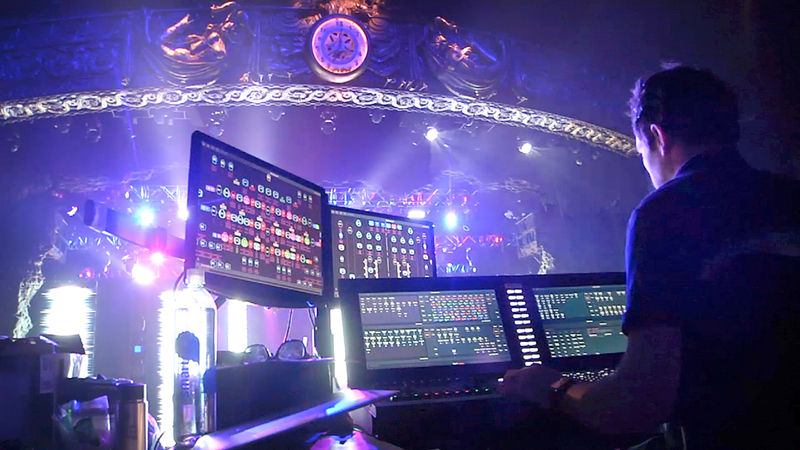 ETC’s recent online video release follows lighting programmer Josh Selander and gives viewers a behind-the-scenes look at how he pulled together one of the most technically demanding shows on the Strip, demonstrating why the Eos Ti, in the hands of a master programmer, delivers. Some of the features of Ti that Selander highlights include syncing the console to music and multiple versions of time code for the different ways needed to call a show; using absolute effects to work intensity and colour changes, adding a charge to an illusion’s finish; and leveraging the pixel mapping feature to treat the console as a media server and easily snap between content on LCD panels. Criss Angel pushes magic to extreme new edges in his show, and ETC’s Eos Ti console delivers unreal lighting for it all. Please contact us or your nearest ETC dealer for more information on ETC products. In the small, central Italian town of Tolentino, the Politeama Theatre sat neglected for a quarter of a century before efforts began to return it to its rightful place at the heart of the local community. In October 2016, however, the project took on new significance when Tolentino and its surrounding region were struck by a series of earthquakes, including a 6.6 magnitude event that reduced other historic local buildings to rubble. 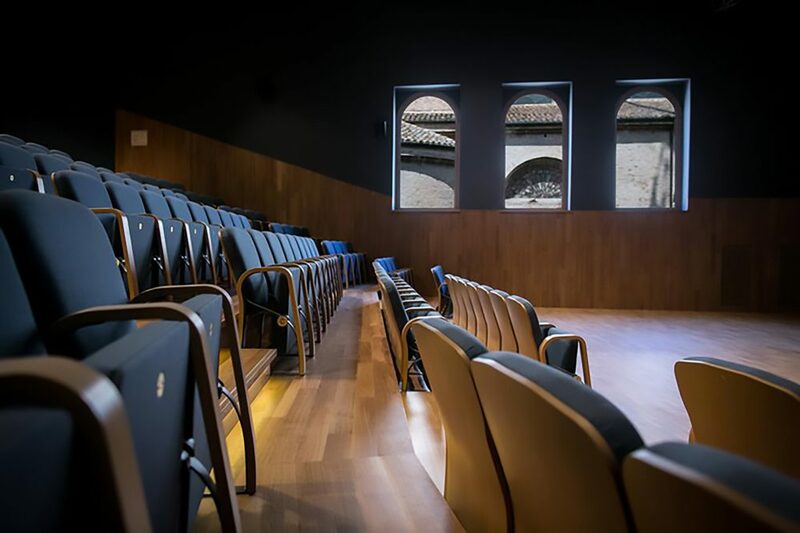 Now the Politeama Theater and its comprehensive refurbishment have become symbols of Tolentino’s own resurgence. 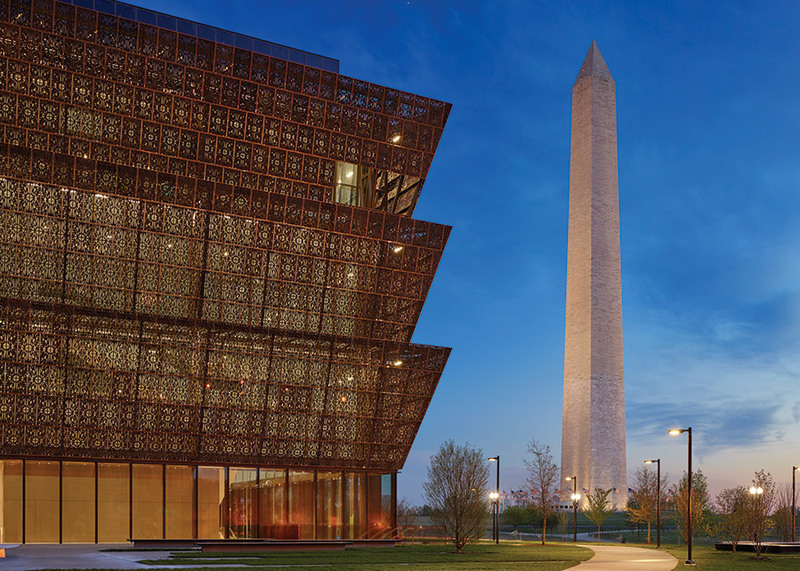 The newly rejuvenated theatre was officially inaugurated in May 2017, and it already boasts a full schedule of theatrical, cinematic, musical, and educational events. Work originally began, however, in 2014, when ambitious plans were laid out for the venue’s return, including state-of-the-art technical systems. The audio design was devised by Claudio Giacomelli of AV Service, with technical support from Simone Santarelli of Symetrix distributor SISME. At the core of the solution are Symetrix DSPs routing and managing audio across multiple spaces. On the ground floor, the entrance and main multipurpose performance space are covered by a single Symetrix Radius AEC DSP handling audio requirements ranging from background music to emergency announcements and paging. Equipped with the same 128 (64×64) redundant Dante channels as the original Radius, the Radius AEC adds the benefit of high performance wide-band acoustic echo cancellation featuring zero latency direct outputs and discrete references. Background music sources like Spotify and iTunes are integrated into the Dante network, supported by the Radius DSP. For ease of use, Giacomelli and his team used SymVue software to create a fully customised GUI, making it simple for the theatre’s staff to send different signals to different zones as required. Meanwhile, in the basement area, Symetrix Prism 8×8 DSPs have been specified for a trio of multipurpose rooms available to host musical performances, workshops, exhibitions and other cultural events. The systems can be combined if required for specific larger-scale events, while Symetrix ARC-SW4e panels facilitate easy and seamless control. An additional Symetrix Radius AEC DSP has been specified in the 170-seat second-floor cinema, optimising the performance of the installed sound reinforcement system. Please contact us for more information on Symetrix products. Visitors to the 2017 LDI Show in Las Vegas this November found ETC’s booth awash in colour, thanks to the new ColorSource® CYC luminaire. Two 5.5m-tall cyc panels bookended the booth, each lit evenly and brightly in a range of tints and hues by the new LED fixtures. 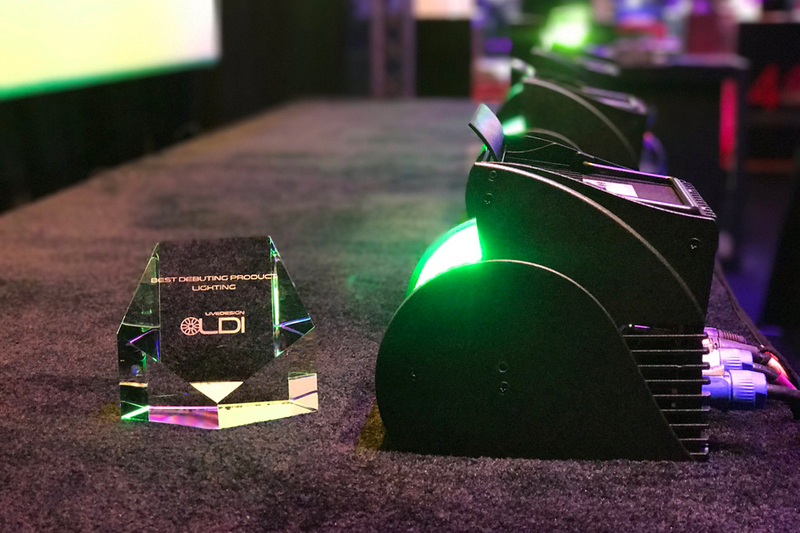 Show-goers were impressed – as were LDI’s judges, who honoured the ColorSource CYC with a Best Debuting Lighting Product award at a ceremony on Saturday night.